Yoga is a hot topic, and this yoga business is hotter than most. Beyoutiful Hot Yoga was established by Mimi and Wes Vimont in 2012. The have 4 locations, 2 in Wenatchee, 2 in Spokane (410 E. Holland and 3017 S. Grand) with a third Spokane area location coming to Spokane Valley this fall. Their specialty is hot yoga, practiced in a 105 degree room. 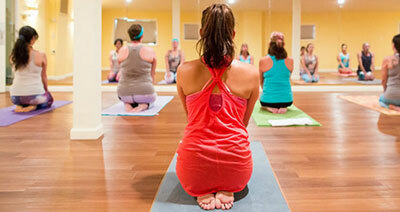 Practicing yoga in a heated atmosphere increases flexibility, strength and balance. There's more benefit without the risk of injury. The high heat helps your body to shed unwanted toxins and lose weight faster. You can burn up to 1000 calories per session. Beyoutiful Hot Yoga's knowledgeable yoga instructors are nationally recognized with Yoga Alliance, guiding clients through each posture safely and correctly. Their most popular special is a 2 week Unlimited for $20, available to new clients only. They offer over 70 classes a week between the two locations, supported by a teaching staff of 25. For more information visit BeyoutifulHotYoga.com. Home Staging Works is a born-in-Spokane business started by Sylvia Dunn in 2006. 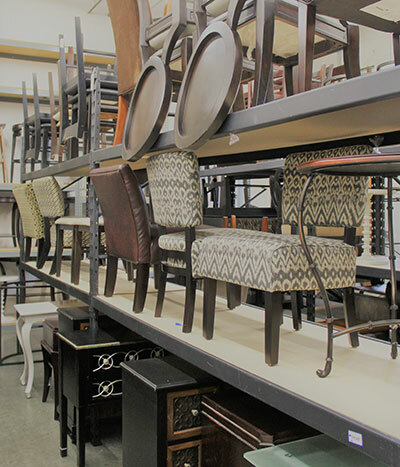 It has since become the largest exclusive home staging business in the Inland Northwest. Sylvia is also a certified trainer for the National Decorating and Staging Academy, educating agents, investors, and other home stagers. Home Staging Works is on pace to stage over 700 occupied and vacant homes this year alone. They have outgrown their current location at 15320 Marietta (off Sullivan) in Spokane Valley. In February Home Staging Networks moves to a new building off Trent. You can learn more at their website, homestagingworks.com. The Spokane Association of REALTORS installed its new 2017 Leadership Team earlier this month at Hotel RL in downtown Spokane. 2017 Washington REALTORS President Margo Wheeler Willis was a special guest and officiant. Spokane's two REALTOR affiliate organizations installed their 2017 leadership teams at the recent Spokane Association of REALTORS installation luncheon. Board Members: Jennifer Valerien, Justin Gray, Marianne Gunther Bornhoft, Stephanie Johnson, Cynthia Gustafson, Joy Wood, Nicole Malubay, Kelly Quinn, Eric Klamper, Keith Riddle. Jones Radiator, the pub at 120 East Sprague, closed in May but there's new life at that location. TJ Wallin, a home brewer and his wife, Sarah, have purchased the building and plan to reopen this summer as a taphouse and bottle shop called Community Pint. Extensive renovations are underway right now. Wallin's own beers will not be available but they will serve other craft beers, ciders and wine. 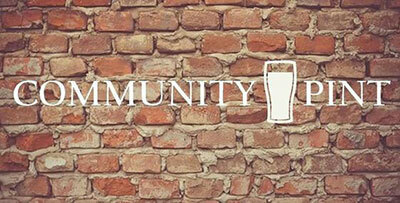 You can get more information on facebook under Community Pint. The University District announces four new directors who will serve on the 2017 University District Development Association and University District Public Development Authority board of directors, and the 2017 University District board officers. Tom Quigley, Chairman, Kiemle & Hagood Co.
Find out more at www.spokaneudistrict.org. Roger Flint, previously the northwest geographic manager for transportation at CH2M, has joined Seattle-based engineering company Parametrix Inc. as chief operating officer. He will work out of the Spokane office. Parametrix Inc. merged Spokane-based Taylor Engineering Inc. into its operations last year. Flint is a former assistant city manager and public works and utilities director at the City of Spokane.